The Children's Institute and its researchers regularly feature in the national media, be it in print, online or in various broadcast formats. Here is a collection of coverage in which the CI has featured in recent years. 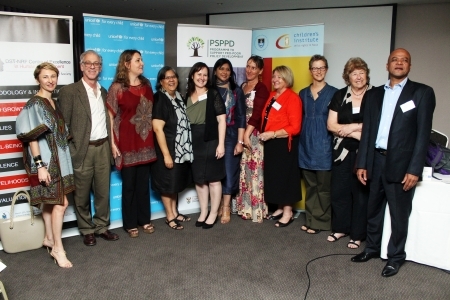 CI members with collaborators and partner representatives at the launch of the South African Child Gauge 2016, Pretoria, November 2016.